Are you looking for some fresh ideas to give your Instagram marketing strategy a kick in the pants? Take a look at what Instagram Stories can do for you. Stories is a feature that allows users to post videos and photos that are only meant to be around for 24 hours. When those 24 hours are up, they disappear. The feature was rolled out in August 2016 and has proven to be a great tool for improving customer engagement. With 200 million active daily users of Stories, it’s too good to pass up. One of the perks for marketers is that you can reach people who don’t even follow you because Stories are “discoverable,” which means you have a window for creating new fans of your brand. If you’ve got a group of 10,000-plus followers, Instagram offers a “swipe up” option where you can include an outbound link, which can be a major traffic boost to your website. If you haven’t amassed that big of a following just yet, be patient because the swipe up feature was once only offered to accounts with one million followers. Brands can sometimes get lost in a quagmire of product marketing that focuses too much on the product, so it’s worth your time and effort to think about personalizing your approach. Instagram Stories is a great way to do that because you can highlight the people behind your brand – the ones that keep everything rolling for your dedicated base of followers. Some organizations are offering a behind the scenes look at their workspace in an effort to improve customer engagement, and it works because intimate looks of your workspace and the people in it is impactful to followers who want to know more about how you function. Let your customers’ voices sing the praises of your goods and services. Have you ever seen a review on Yelp, Facebook or any other social media channel that really lauded your work? Use Instagram to highlight it. 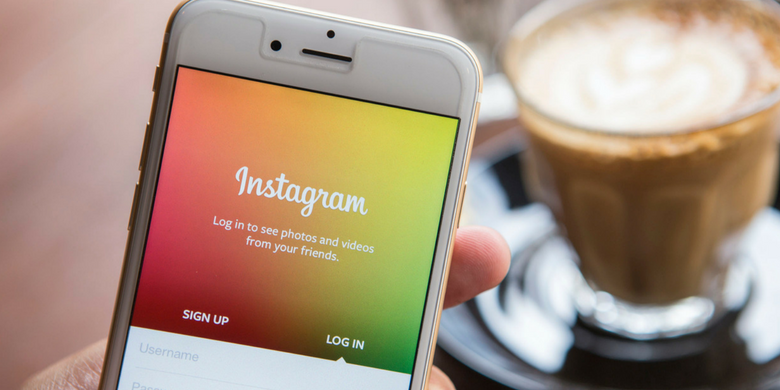 By using Instagram Highlights, you can leave your content up longer to promote a new product or service line. Rather than disappearing in 24 hours, it will stay up until you take it down. Highlights is a good tool for showing the various personalities that make your brand what it is. Highlights is also a good tool for digging into the past and pulling up posts that have generated the most interaction between you and your followers. 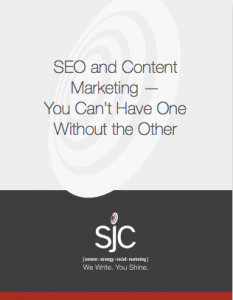 At SJC Marketing, we’re dedicated to assisting you in your Instagram marketing and customer engagement goals. See our work and get an idea about how we’ve assisted other clients and how we can be a huge asset to your marketing strategy moving forward.